We are pleased to announce that registration for the Venturefest WM (West Midlands) is now open! Bringing together innovators, entrepreneurs and investors, Venturefest WM provides networking opportunities along with a forum for presenting practical advice, ideas and funding options to entrepreneurs, start-ups and growth businesses in all sectors including the science, knowledge and technology fields. *Please note places to the lectures, workshops and pitching sessions are limited so it is important you book your space early to guarantee attendance. 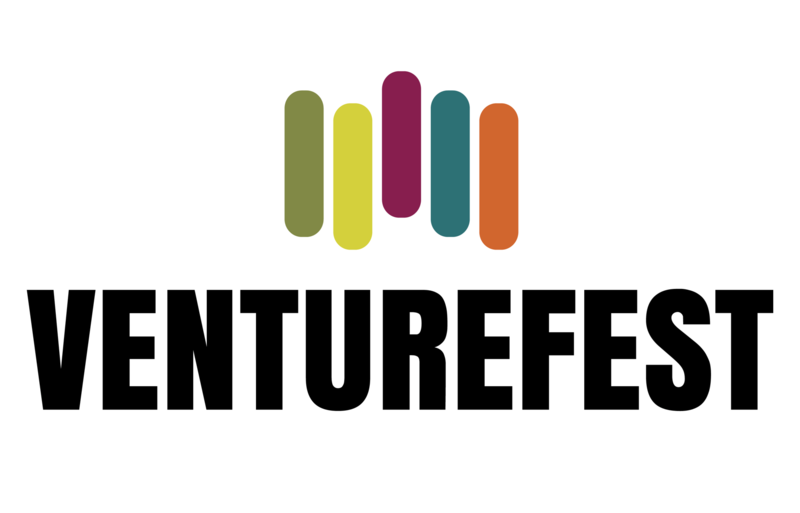 To register for Venturefest WM click here. To save this event into your calendar click here.